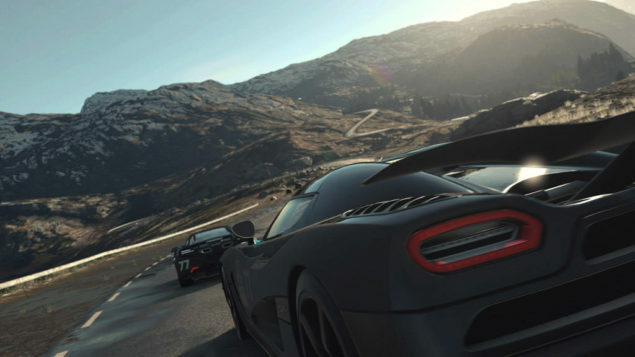 Evolution Studios may not have been lucky enough with the launch of their highly talked about racing simulator video game title called Driveclub back in October, but the developer has now bounced back. Now that their latest racer is doing smooth, it is most likely that the studio is looking forward to start working on their next video game project, which one of the officials just hinted towards recently saying that the studio is seeking some skilled programmers to work on “super secret awesome stuff” for the PS4 console. The jobs Godfrey tweeted about are listed on the official PlayStation Jobs page. The first opening is for a C++ Graphics Programmer, and the listing states that; “The successful candidate will have a mandate to push the visual and technical boundaries of Sony platforms, supported by direct access to the teams who developed the PS4 hardware and software.” Now it goes without saying that next game from Evolution Studios won’t launch anytime sooner than late next year, and knowing that Driveclub is exclusive to the PS4, it is highly unlikely that the next title from the developer will be a cross-gen.
That is about it for now, but it is likely that all these professionals will jump on board with the Driveclub team and work on another racing title for Sony’s latest console, because that is what Evolution Studio is good at, however, it might even be something else entirely. What do you think about it? Share your thoughts in the comments section below.